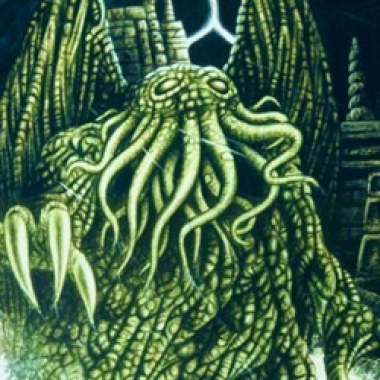 This year’s list features more Cthulhu than in the past. I was inspired by the fact that my students are actually reading an H.P. Lovecraft story, “The Outsider,” right now. Yes, I’m totally trying to drive my students crazy. '90s band Sublime bring their first three pack to Rock Band as this week's new downloadable content.